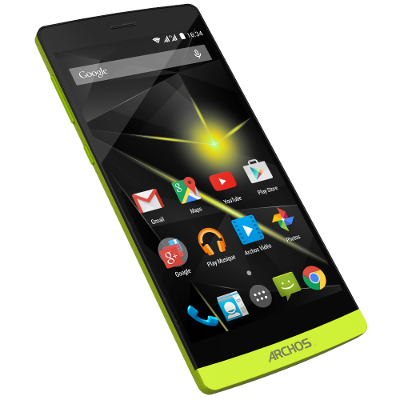 We have received a few requests to get root on the ARCHOS 50 Diamond smartphone. This is a work in progress: we have finished the basic modifications for root but we still have some testing and packaging to complete. Our root procedure will be released soon when everything is ready. Making good progress, now with CWM support, release coming soon. What about the output of your root method that will accommodate many people? Anyway thank you for your work. I hope you managed to get the root to early May because I have absolutely need me for the beginning of May. Qu'en est-il de la sortie de votre méthode de root qui rendra service à beaucoup de monde? En tout cas merci pour votre travail. J'espère que vous aurez réussi à sortir le root pour début mai car j'en ai absolument besoin pour ce début de moi de mai. The initial proof of concept work on the root is done but I have switched to another project for the moment. 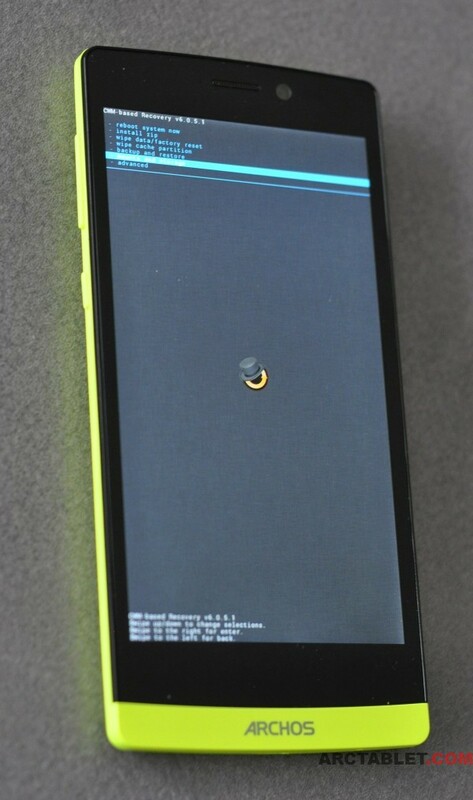 Work on the ARCHOS 50 Diamond root will resume in a couple of days, it should be fine for a release in early May. Tx u admin, can't wait to have my diamond rooted. I Tryed all method possible without success. If you have 2 minute to explain it will be amazing. If anyone have a Linux running and 30 minutes to collect some data for me, it would be much appreciated. And that in a simple way (but not without danger) your shelves. If someone would have its codes would be perfect ??? Is it what you want. If someone would have its code would be perfect ??? One hour later: I tried it, but it didnt work. Anyone successful? Please let's stay on topic here. Please disregard my previous post. I successfully unbricked and rooted my phone in the ugliest, craziest, most dangerous way (my phone was bricked anyway). I noticed in the process that when the phone is in "bulk mode", the system partition is read/write but if you try to mount it immediately, the phone will crash with what look like to be a buffer overflow, probably due to the OS caching. This is the tricky part: dd the file back to the phone. You absolutely need to use the flag direct otherwise the phone will crash after writing 32 blocks. If you don't want to wait for 45 minutes for the operation to end, you can use bs=4k (maybe a higher value would work but at some point, you'll probably get an issue). Would it be possible to be a bit more clear please ? I understand what you mean but i can't find the command. Can u add the command to your short explaination please ? UPDATE-SuperSU-v2.46.zip as not one script..